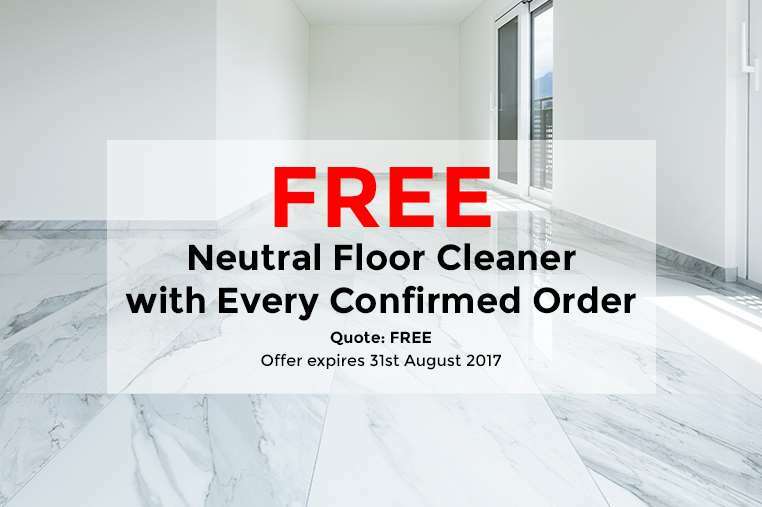 Receive a FREE Neutral Floor Cleaner with Every Confirmed Order! 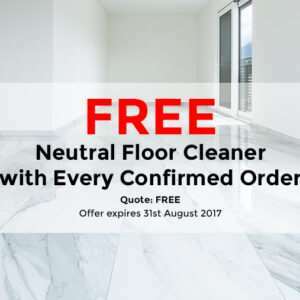 Since it’s Summer and we’re feeling rather generous, we’re giving away a FREE bottle of neutral floor cleaner with every confirmed order. Do you have a marble, terrazzo, granite or other natural stone floor that needs cleaning? Here at Paul Dyson, we can help you by identifying the best way to care for and clean your natural stone floor. We provide a full restoration service which includes Grinding and Honing of all Marble, Terrazzo, Granite and Natural stone floors, this also includes floor polishing. Safety is one of our main concerns so we also carry out rigorous slip testing on stone flooring. Visit our Facebook page to see our current projects.